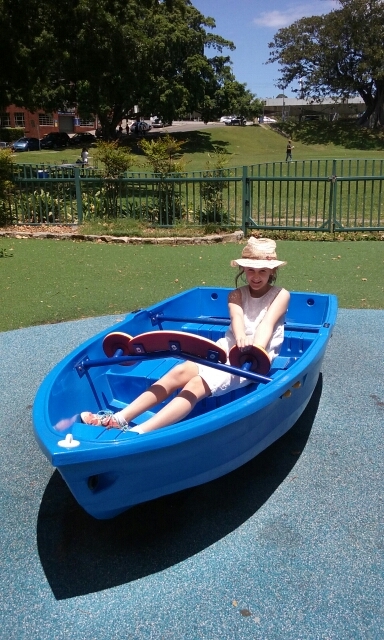 After a very windy and wet Easter, I finally managed to get a few boats out for a play on Lake Cootharaba with my daughters. 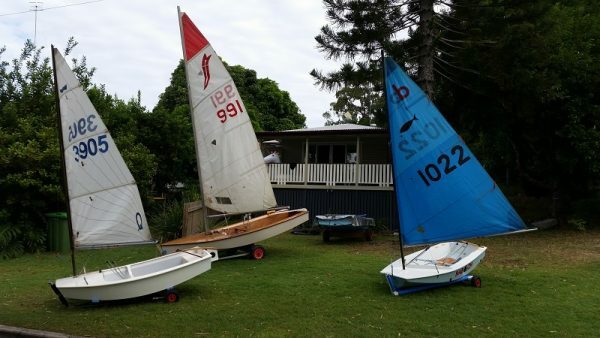 From left to right, the boats are: Sabot (3905), Sabre (1920 but with a spare sail on — 991)), Sabre (1638 — not rigged) and Minnow (1022). Both Sabres are wooden boats and always get attention when they are on the beach. 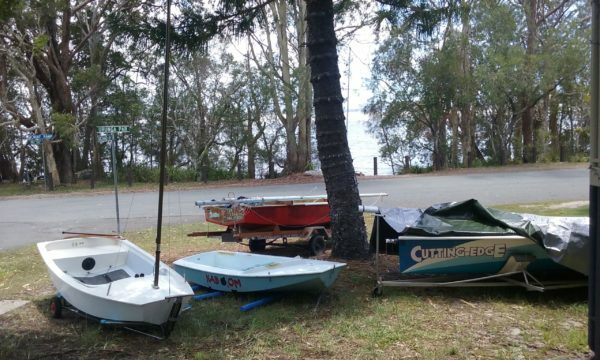 This entry was posted in Aqua Marine, Sailing and tagged Aqua Marine, Boreen Point, Lake Cootharaba, Minnow, My Boats, Sabot, Sabre, Sailing, Sailing Dinghy on 14 April 2018 by Rex. 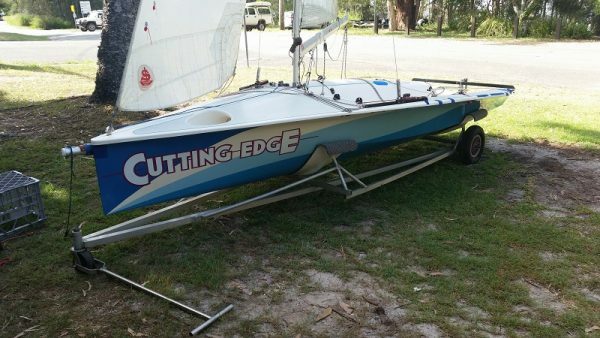 I got our MG14 (sail number 313) sailing dinghy “Cutting Edge” out for a play today on Lake Cootharaba. A couple of capsizes, but great fun. 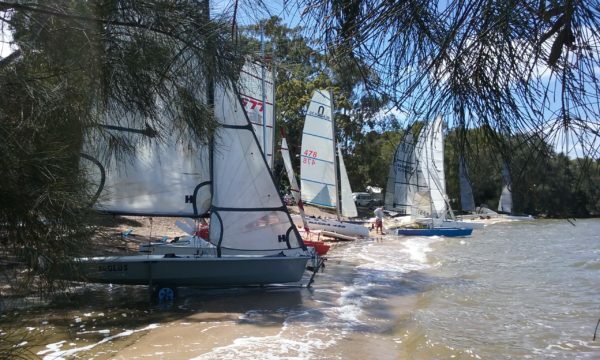 This entry was posted in Aqua Marine, Sailing and tagged Aqua Marine, Boreen Point, Lake Cootharaba, MG14, My Boats, Sailing on 11 January 2018 by Rex. The 38th NACRA National Championships were held from 30 December 2016 to 6 January 2017 at the Lake Cootharaba Sailing Club. 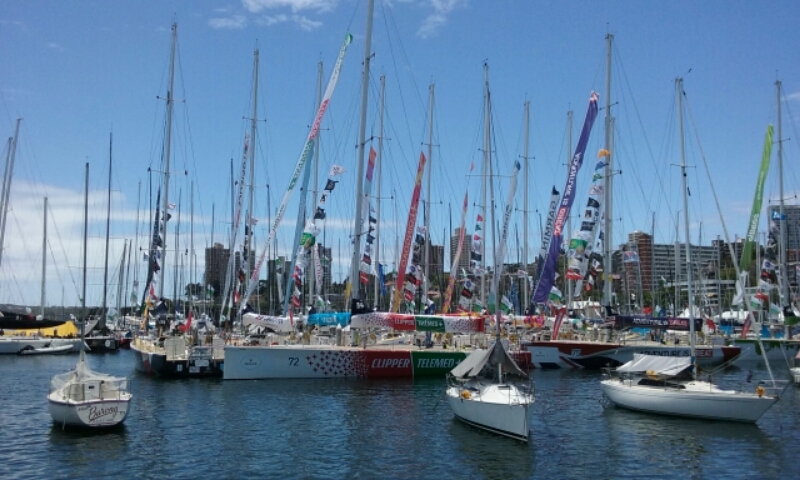 Aqua Marine was booked for the regatta, but I took a couple of photos of boats on Main Beach that arrived early. 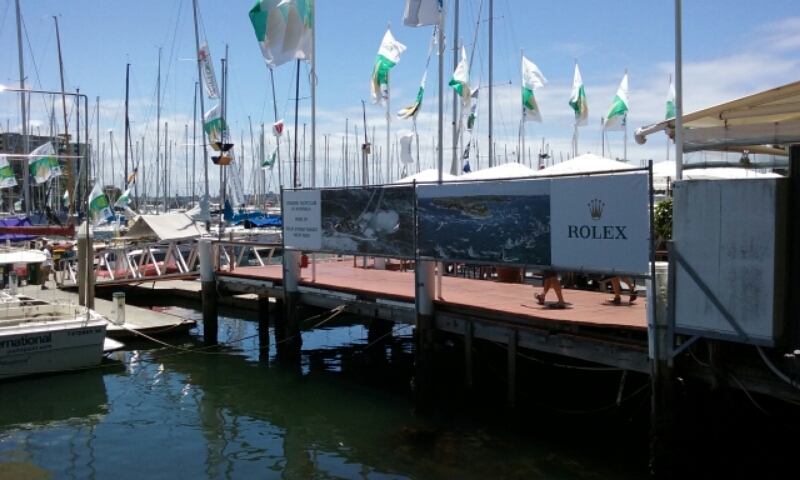 This entry was posted in Aqua Marine, Sailing and tagged 38th NACRA National Championships, Aqua Marine, Boreen Point, Lake Cootharaba, Lake Cootharaba Sailing Club, Nacra, Sailing on 27 December 2016 by Rex. 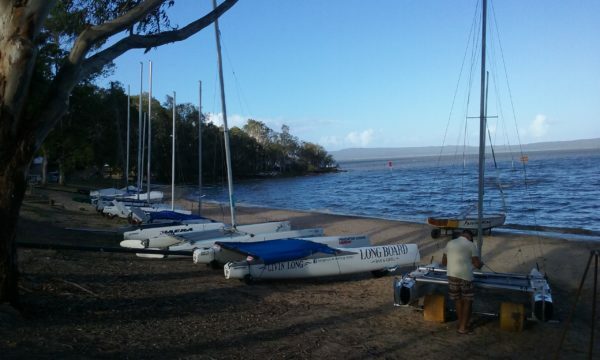 Lake Cootharaba provides some of the best flat water sailing conditions in the world. 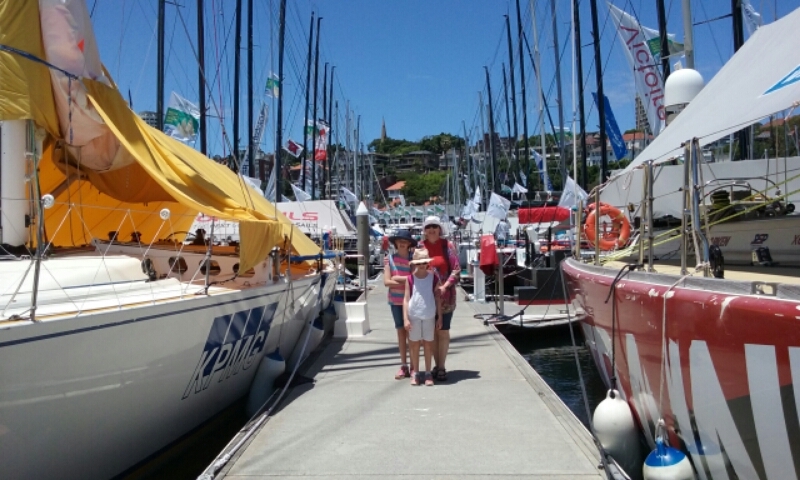 Many guests of Aqua Marine stay at Boreen Point to attend sailing regattas held by Lake Cootharaba Sailing Club. At the time of the photo, our own sailing fleet consisted of a Minnow, Sabot, MG14 and 125 sailing dinghy. The 125 required work to get it back on the water and a few days after this photo was taken, I gave the 125 to a local resident who was going to repair the boat and get it sailing again. Please note that these boats are not available for use of guests staying at Aqua Marine. 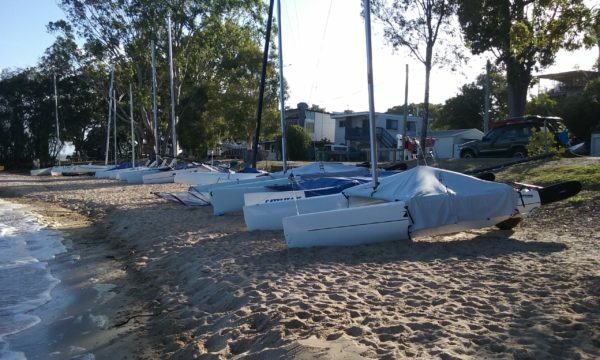 This entry was posted in Aqua Marine, Sailing and tagged 125, Aqua Marine, Boreen Point, Lake Cootharaba, Lake Cootharaba Sailing Club, MG14, Minnow, My Boats, Sabot, Sailing on 26 December 2016 by Rex. 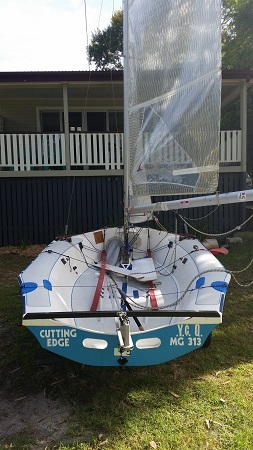 This entry was posted in Sailing and tagged Boreen Point, Lake Cootharaba, Lake Cootharaba Sailing Club, Main Beach, Sailing on 16 October 2016 by Rex. 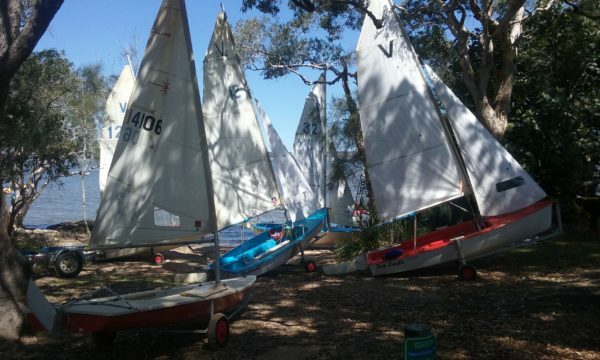 Sailing dinghies back onshore after the Lake Cootharaba Sailing Club Learn to Sail. 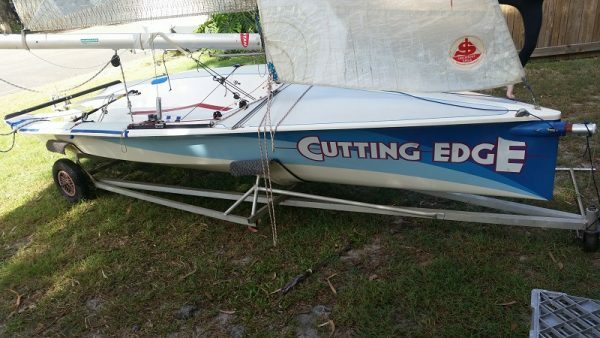 This entry was posted in Sailing and tagged Boreen Point, Lake Cootharaba, Lake Cootharaba Sailing Club, Learn to Sail, Sailing on 23 September 2016 by Rex. 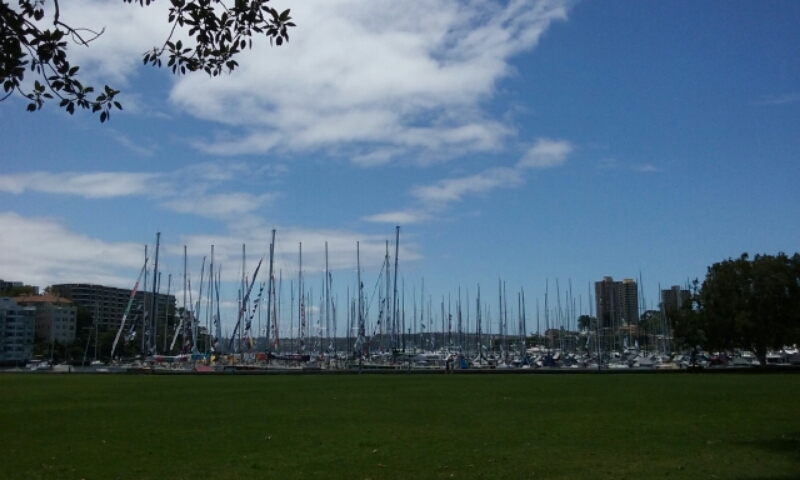 After spending Christmas morning walking around Hyde Park, the Domain, Mrs Macquarie’s Point and the Royal Botanic Gardens, we decided to walk over to Rushcutters Bay which was only 30 minutes walk from where we were. 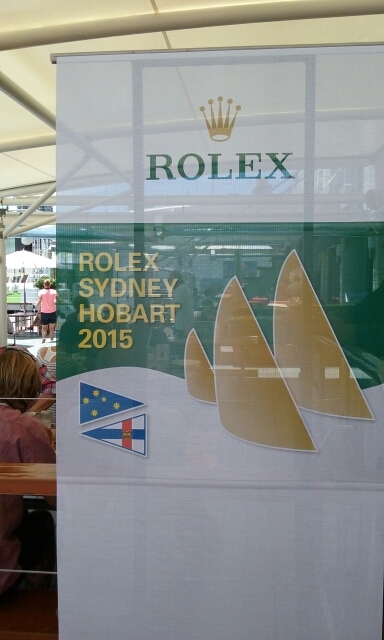 Christmas Day is the day before the start of the Sydney to Hobart Yacht Race, which starts on Boxing Day. 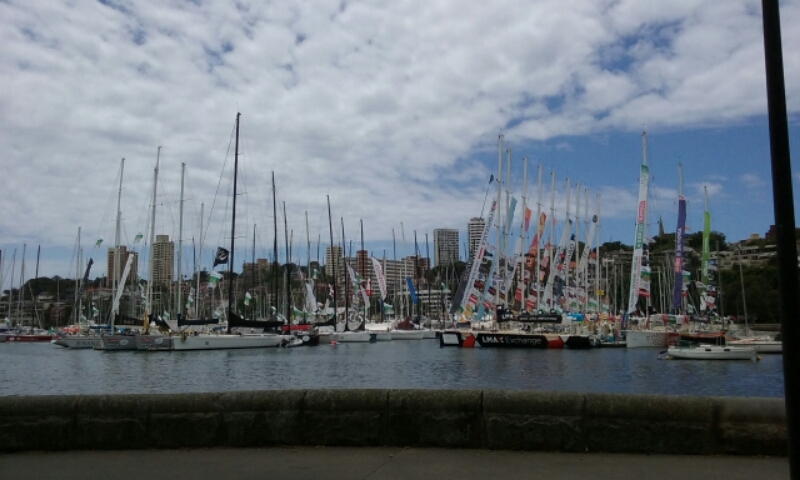 Many of the boats were moored in Rushcutters Bay preparing for the start of the Sydney to Hobart Yacht Race. We walked home via Kings Cross which was again a 30 minute walk. 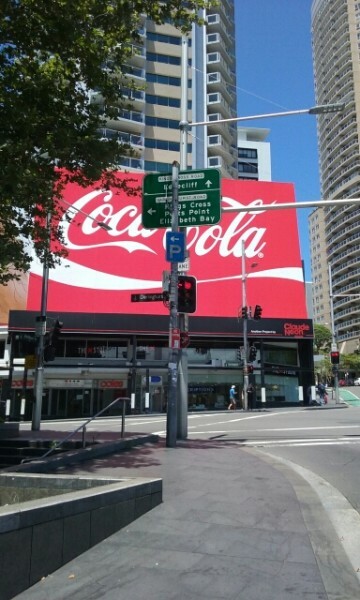 Apparently the Coke billboard is famous. 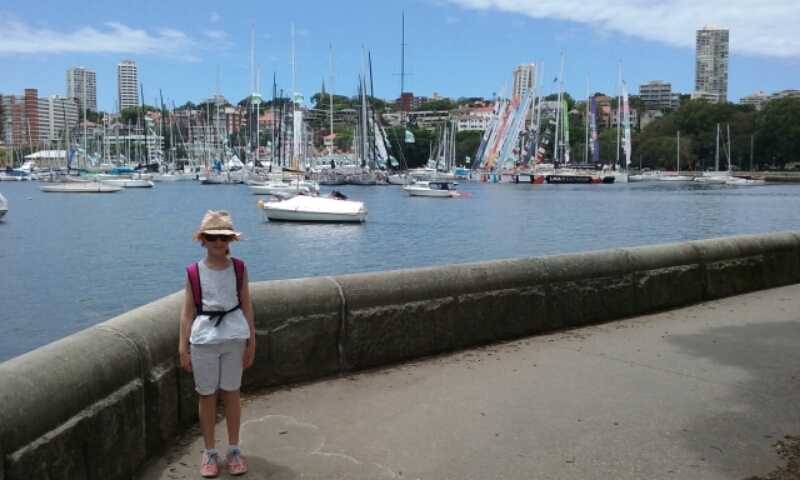 This entry was posted in Sailing, Travel and tagged Rushcutters Bay, Sailing, Sydney Hobart Yacht Race, Sydney-Dubbo-Canberra Family Holiday on 25 December 2015 by Rex.